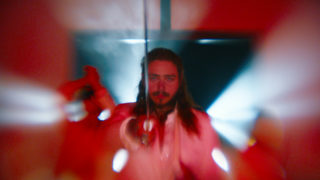 Post Malone’s Rockstar won Song of the Year at the 2018 MTV Video Music Awards. The video for the honored track was edited by Cut+Run’s Sean Fazende and directed by Emil Nava. Since the video’s launch in November it has garnered nearly 400 million views.